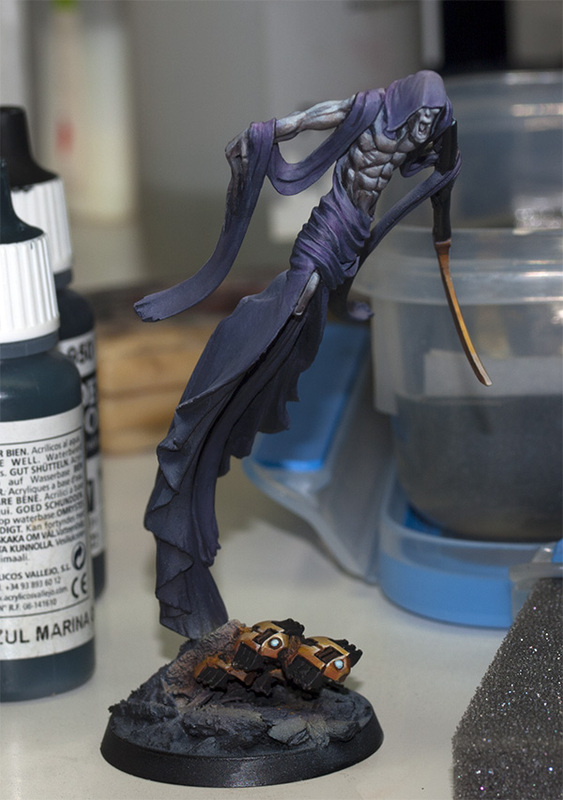 I got a little time off from painting dwarfs. 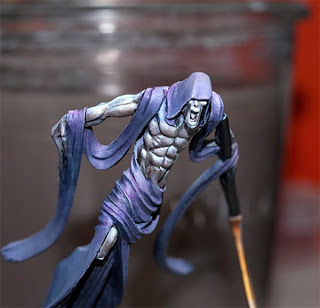 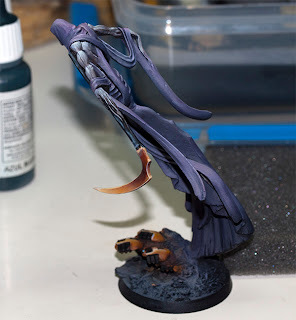 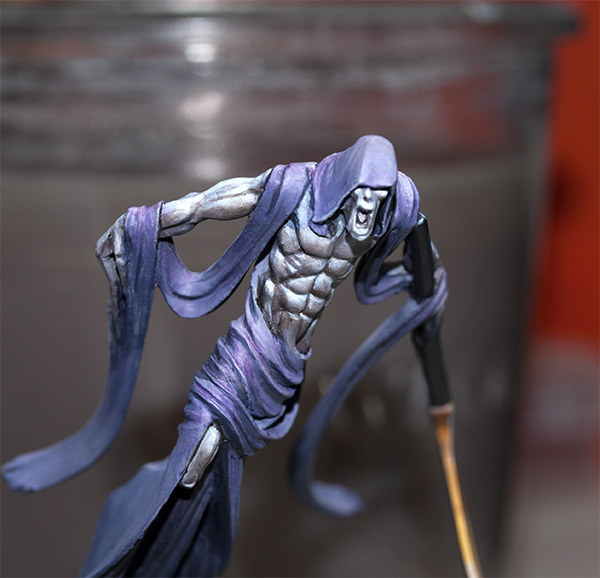 In the meantime I'm working on A C'tan Shard of the Nightbringer. 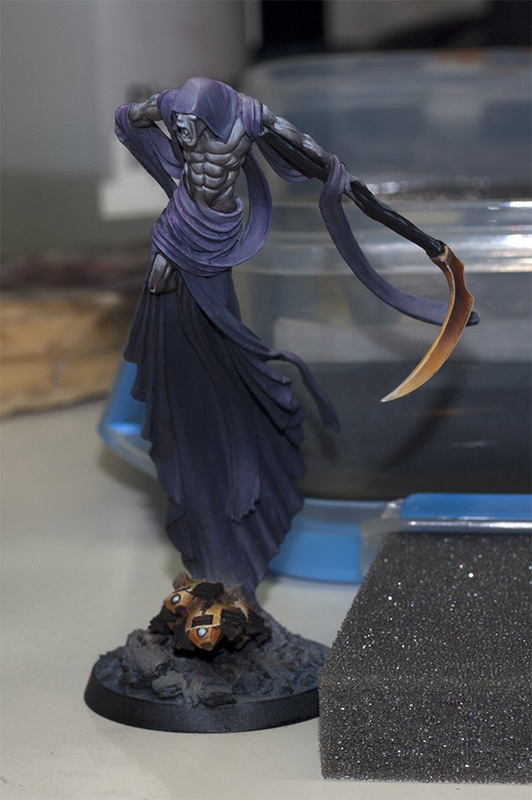 He will look very nice in my army ;) ? !